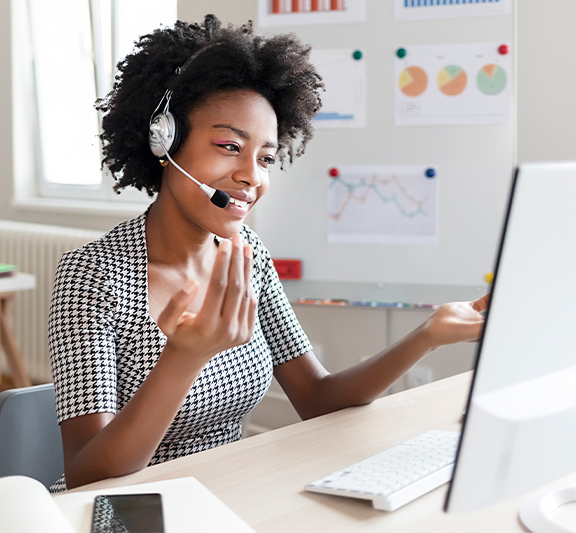 This course comprises 12 online sessions with an experienced tutor, each between 60 and 90 minutes in length and delivered in a small group of teachers allowing opportunities for interaction and discussion. To provide teachers who have never offered AS or A level pure maths before with an opportunity to access expert tuition for the content along with ideas for delivering material in an active and engaging way. 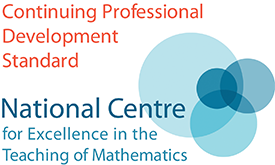 Teachers who are new to offering the AS pure element of the A level Mathematics course and those who are seeking to refresh their approach in this context.